A great way to keep your suitcase in order with this drawstring travel bag. Ideal for your holiday shoes/ doubles up as a dirty washing bag for the dreaded journey home. 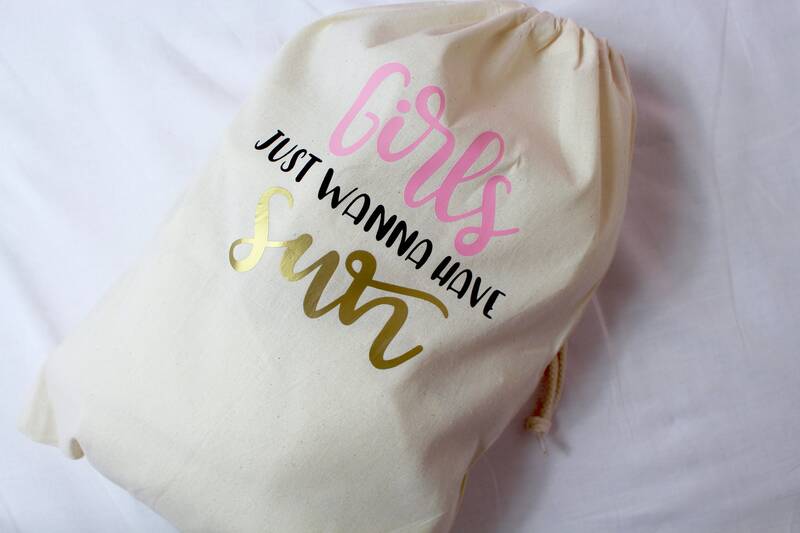 Team up with our matching personalised make up bag to ensure nothing of yours goes missing ever again!